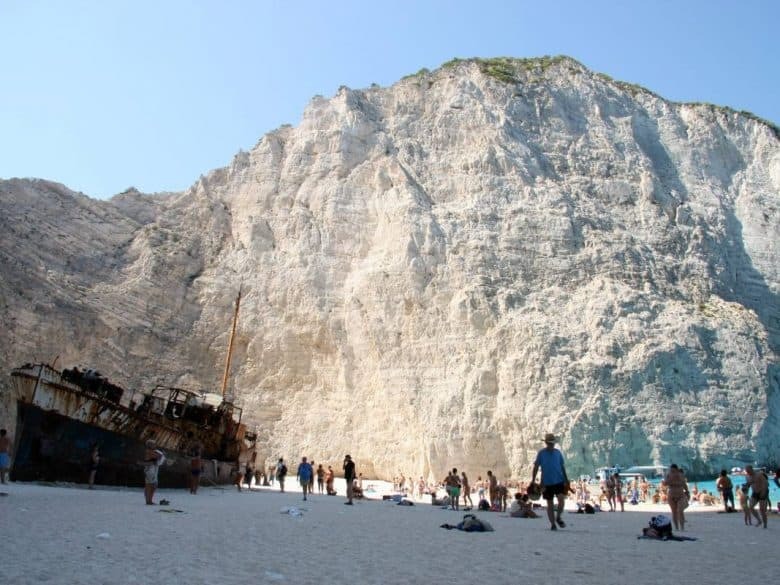 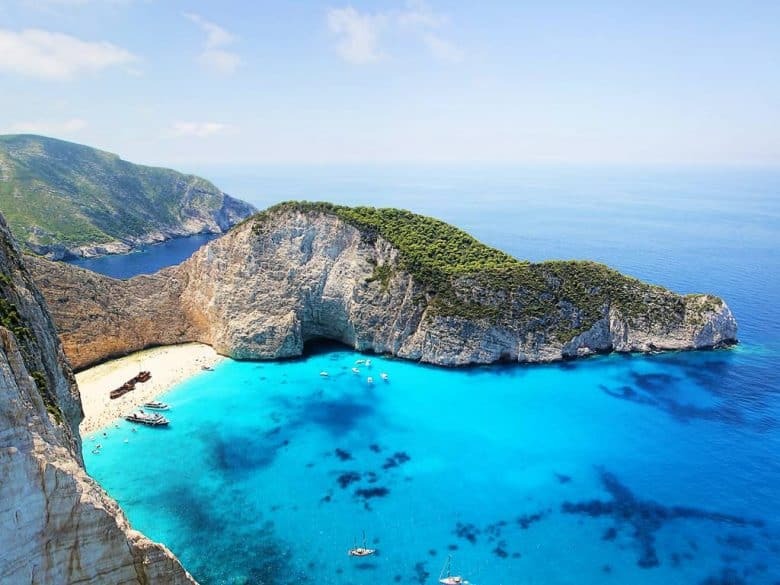 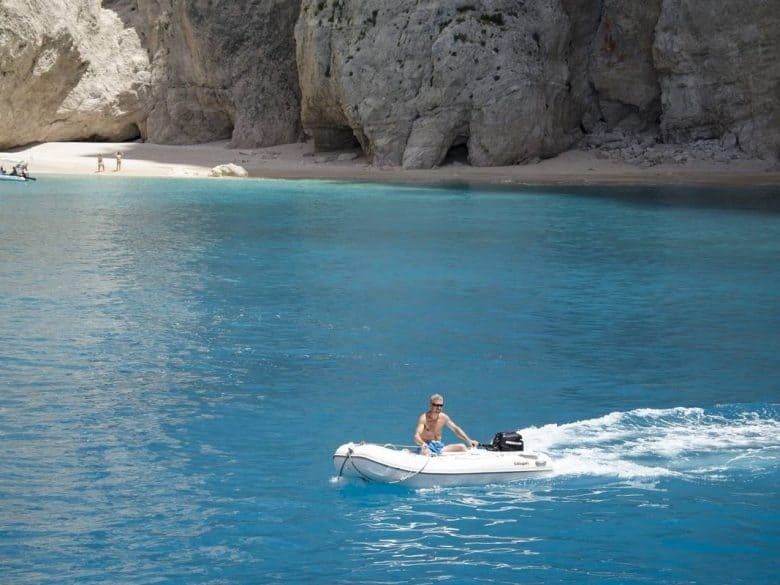 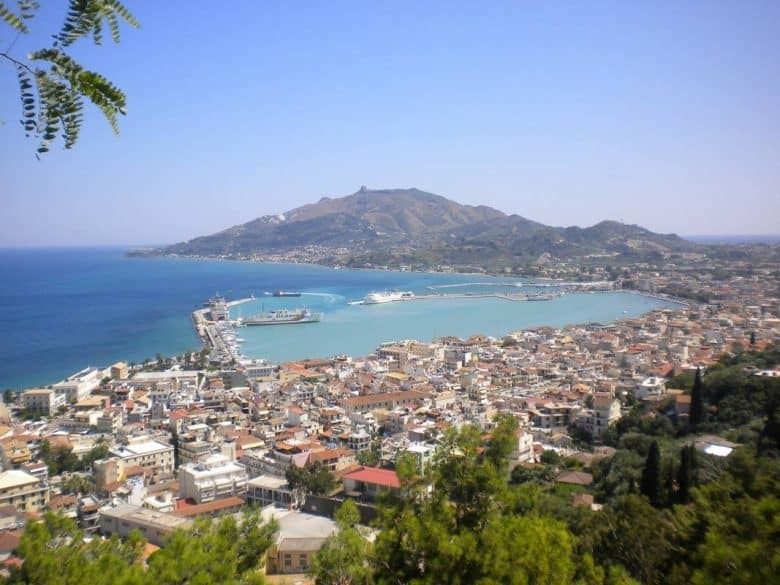 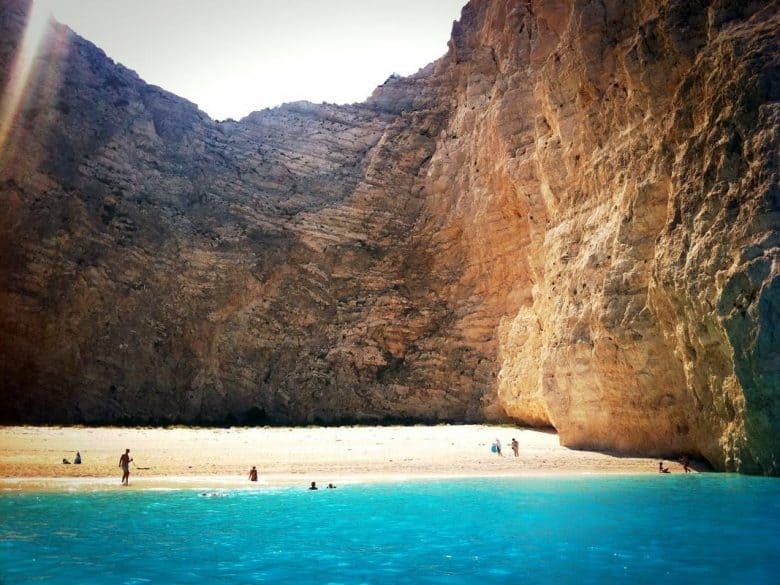 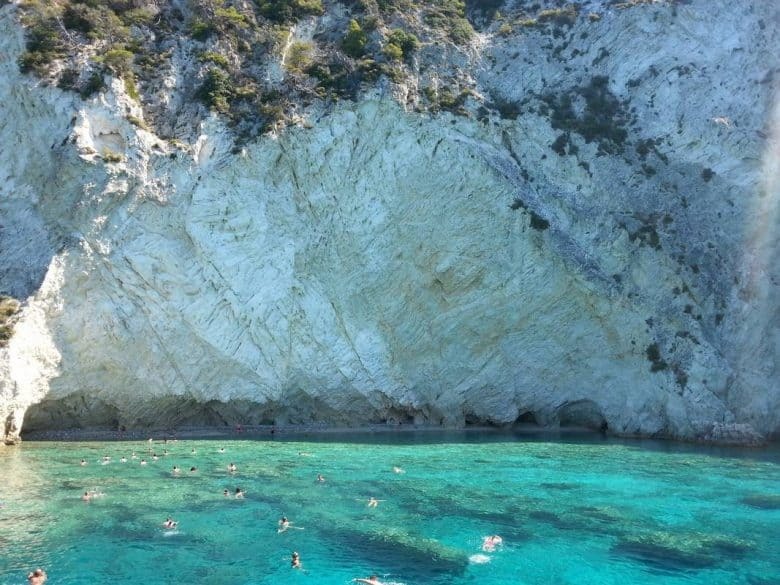 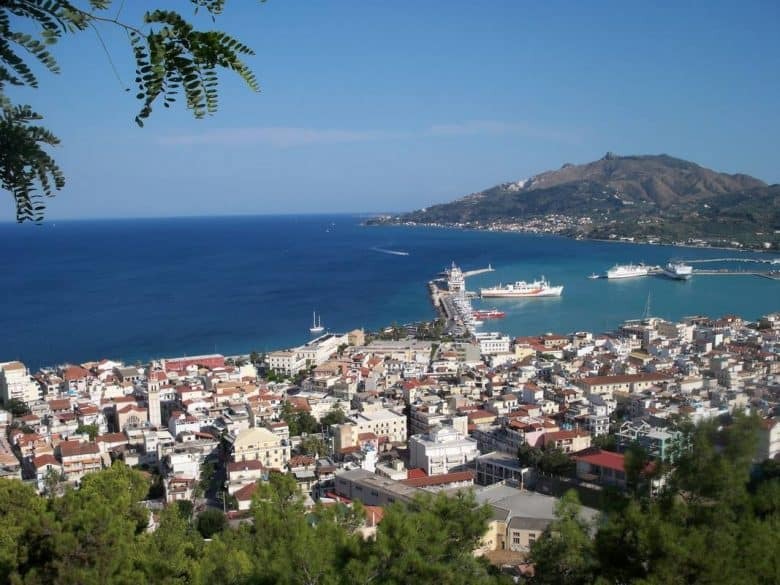 Zante holidays are the ideal when spending your summer in Greece. 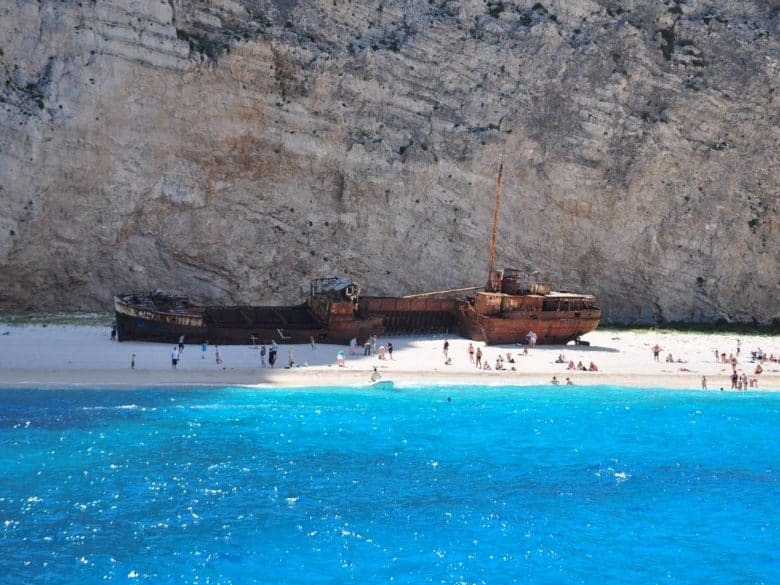 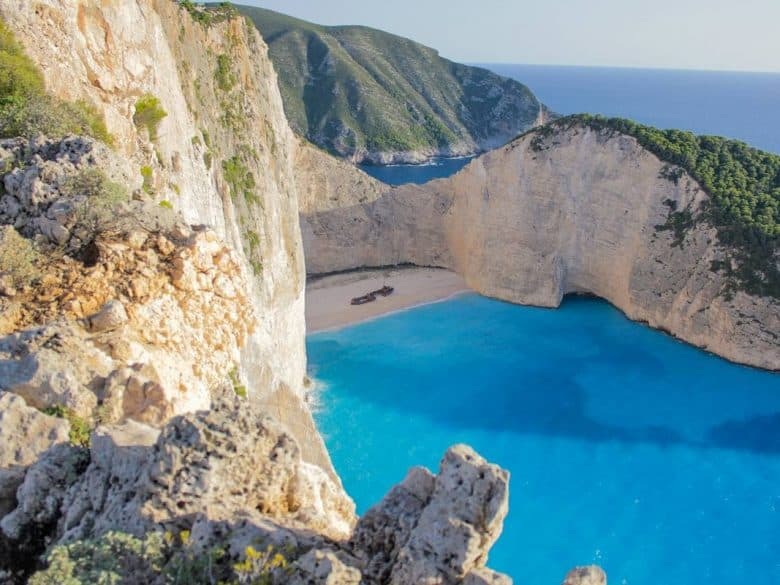 Zakynthos Island or Zante is an extraordinary island in Greece. 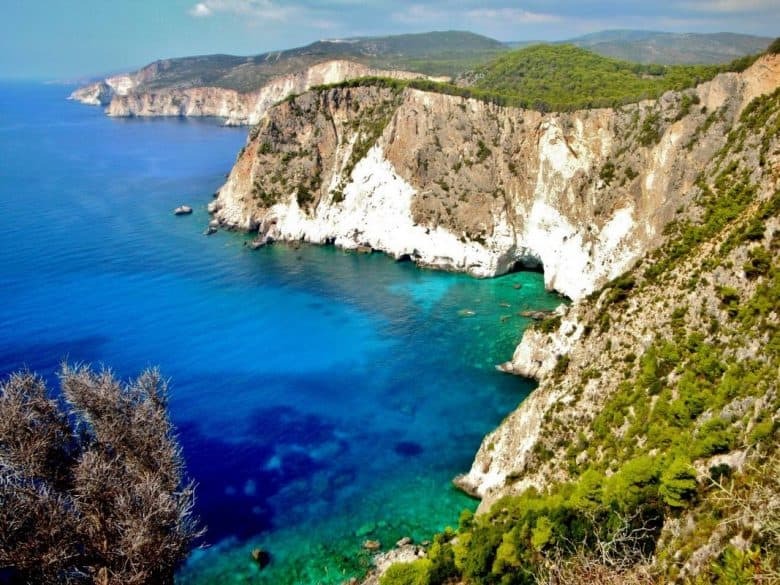 It is the 3rd largest island of the Ionian Islands and is known from ancient times through Homer and his masterpieces: Iliad and Odyssey. 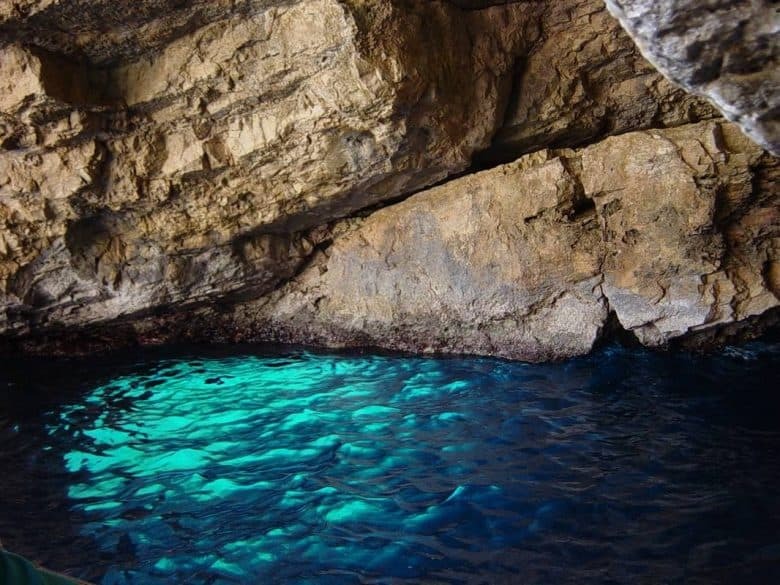 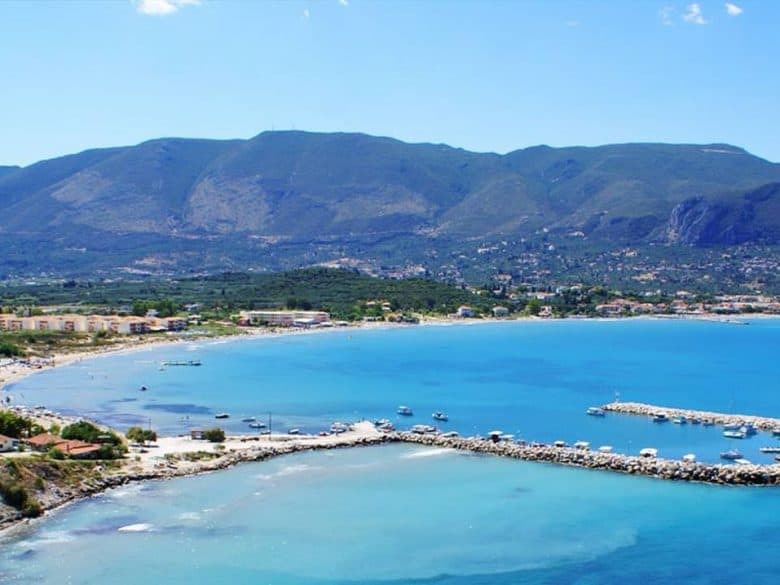 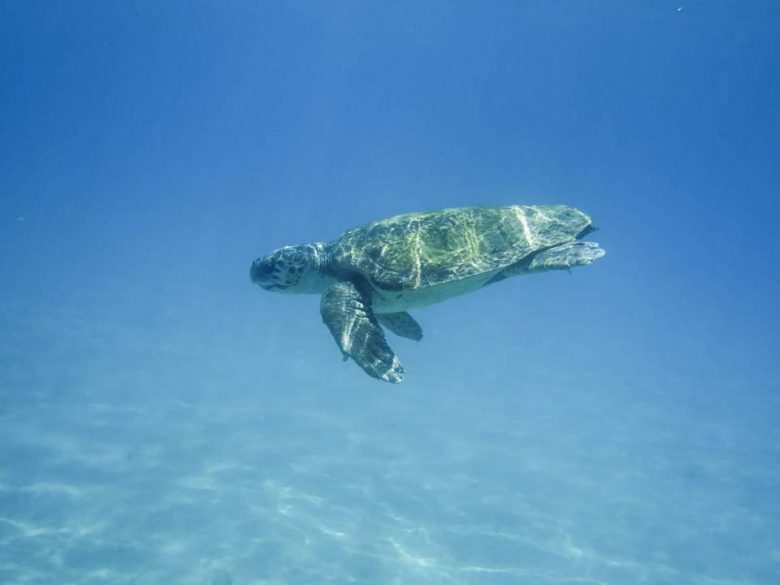 Zante is also known as the place where the Caretta Caretta turtles lay their eggs at the beginning of June at Laganas Bay. 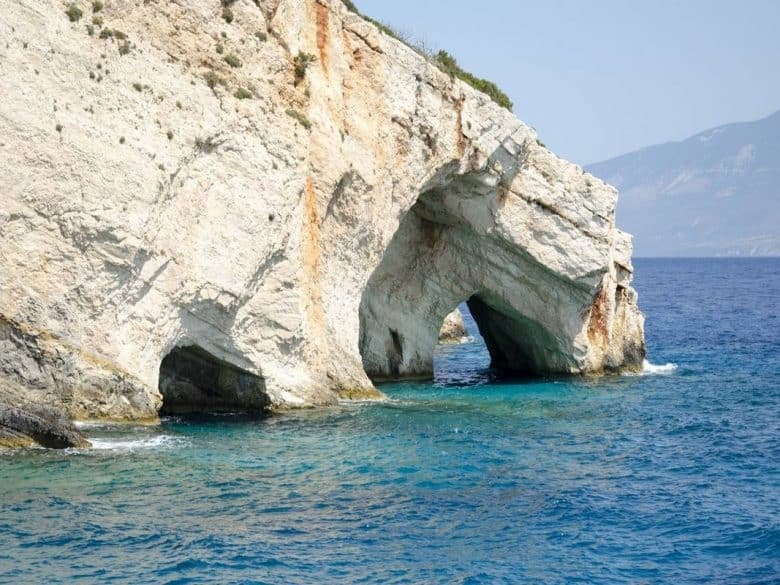 The natural beauty of the Zakynthos coastline and highlands is stunning. 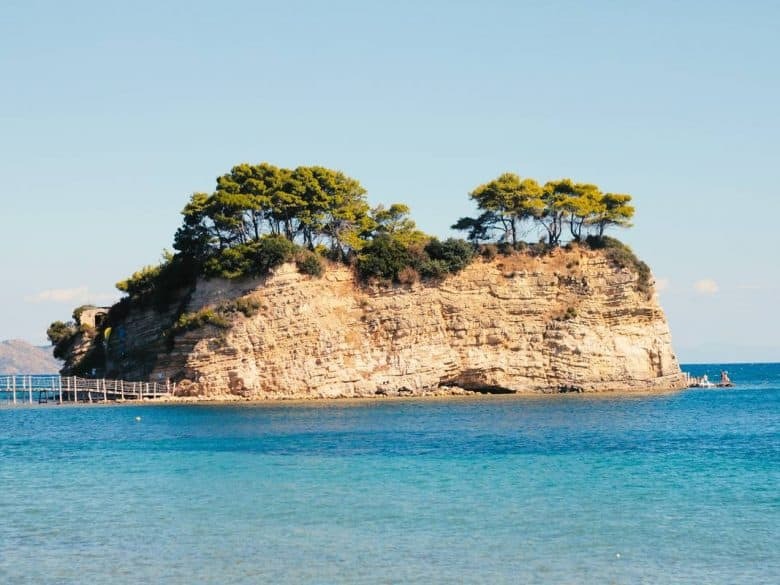 Famous for its unspoiled picturesque beauty, the SENTIDO Louis Plagos Beach Zante Hotel is one of the most reputable Zante hotels. 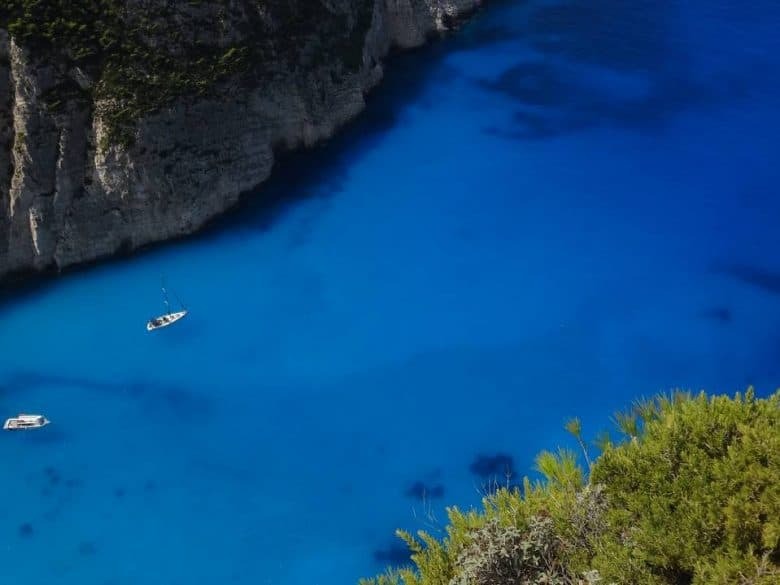 Surrounded by beautiful bougainvilleas and charming paved pathways this 4 star all inclusive Zante hotel promises unforgettable experience on the majestic island of Zakynthos, Greece.